wholesale home 300mbps wcdma 3g 4g lte cpe 192.168.0.1 wifi wireless router with sim card slot in india. iStartack MC118 wifi wireless router is made of industry grade pcb board, with overcurrent protection. It has 4 high gain antennas (dual 3G/4G antennas+duel 2.4G antennas), to keep strong signal receving. Watch dog design that can keep the device continuous stable working. Especially, it can support 5-12V power supply, free use device by connecting power bank. Support 32Max Terminal Customers, In 300mbps wifi mode, you can connect up to 32 users or terminals at the same time. 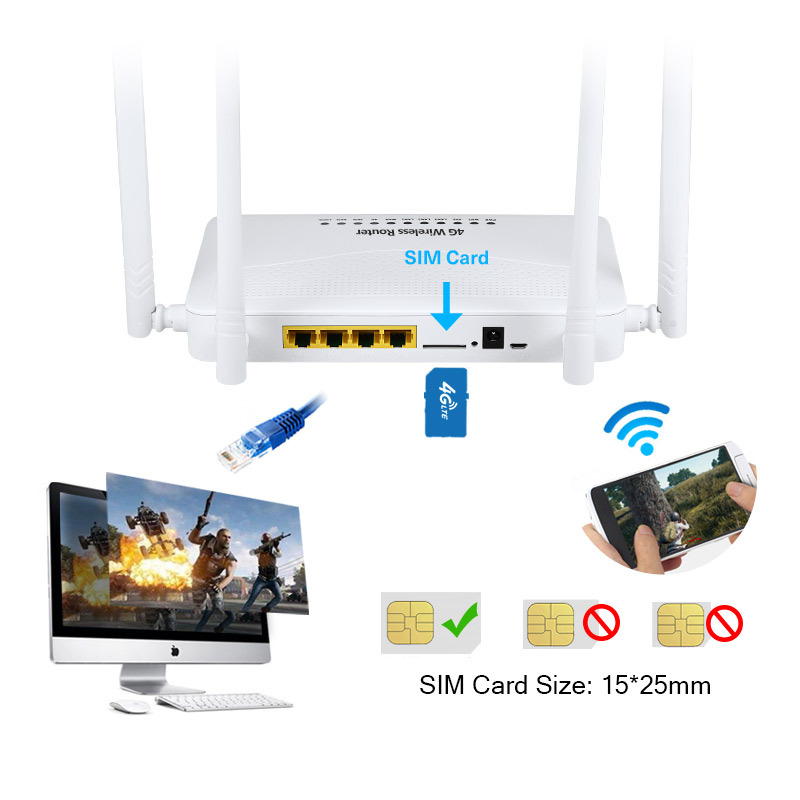 wholesale home 300mbps WCDMA 3g 4g LTE CPE 192.168.0.1 wifi wireless router with a sim card slot in India. 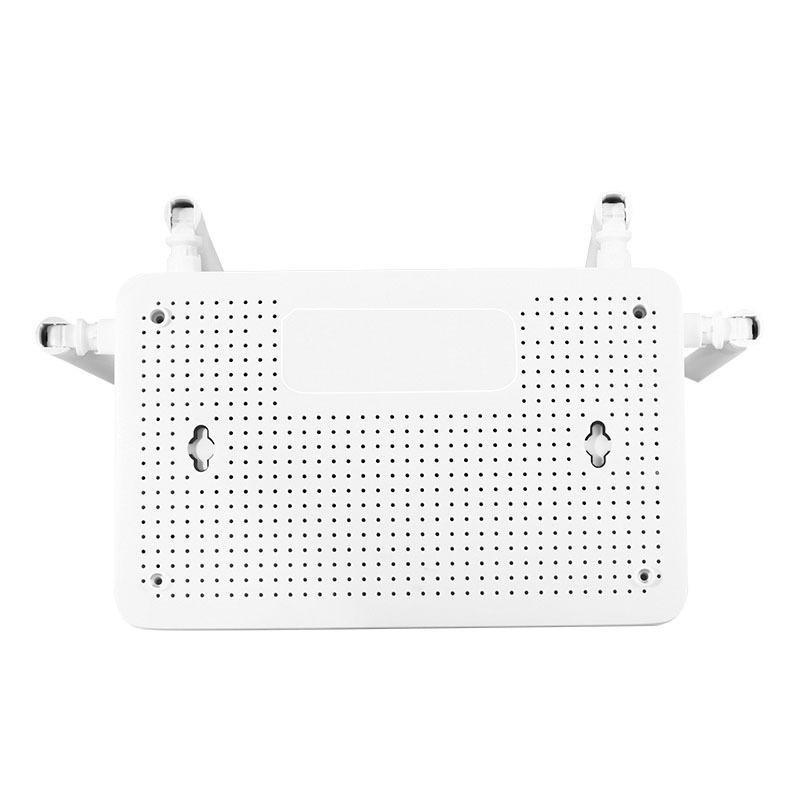 iStartack MC118 wifi wireless router is made of industry grade PCB board, with overcurrent protection. It has 4 high gain antennas (dual 3G/4G antennas+duel 2.4G antennas), to keep strong signal receiving. Watchdog design that can keep the device continuous stable working. Especially, it can support 5-12V power supply, free use device by connecting power bank. Automatic detection, device redial automatically redial, keep the 3G/4G/LTE always online. In 300mbps wifi mode, you can connect up to 32 users or terminals at the same time. 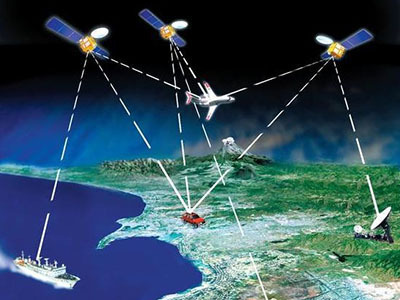 ♦ Support IEEE 802.11b, IEEE 802.11g, IEEE 802.11n wireless network protocol. ♦ LAN*4 (WAN/LAN0 adaptive)10/100Mbps adaptive. 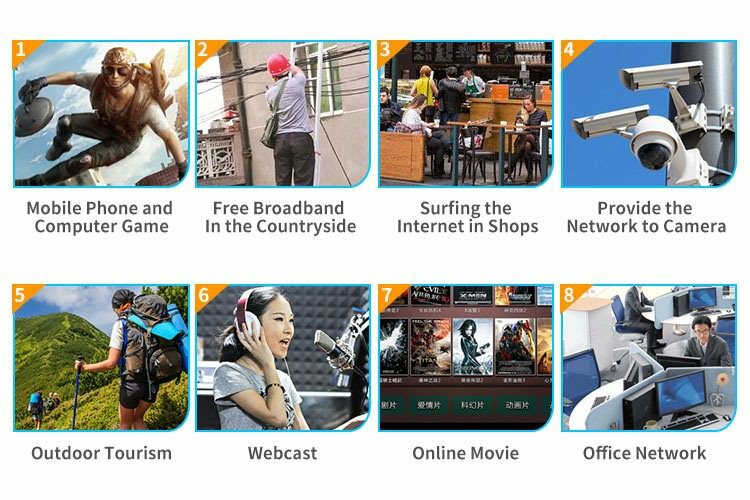 ♦ Wireless rate up to 300Mbps. ♦ One key recovery production setting. 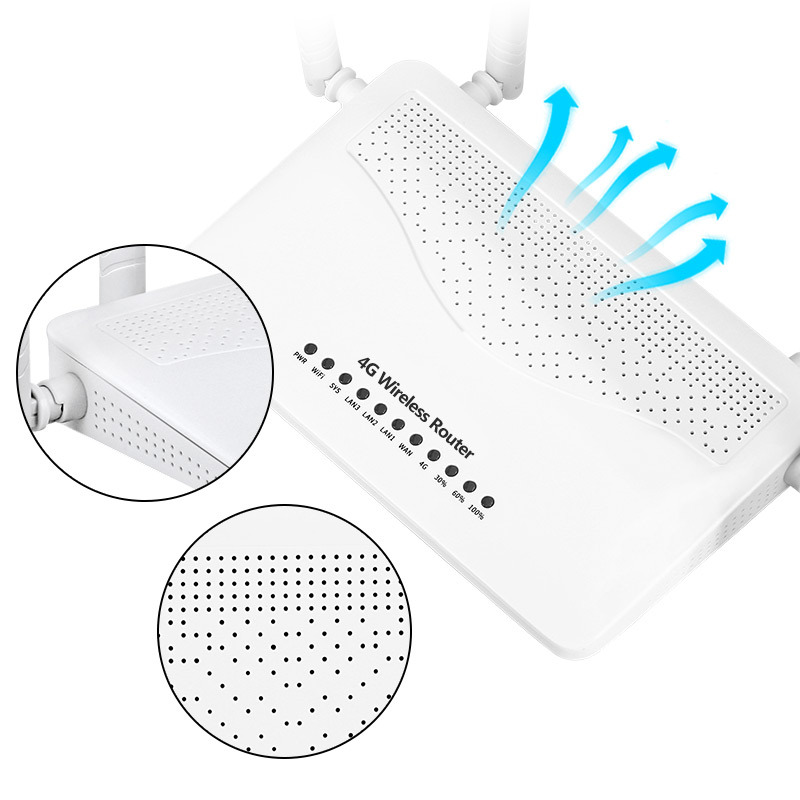 ♦ wifi wireless router Support several encryption modes, such as FDD-LTE, TDD-LTE, TD-SCDMA, WCDMA, EVDO, GSM and so on. Startrack Technology Co., Ltd is a quality manufacturer with 9 years of industry experience. 1 Q: Are you a Factory/manufacturer? A: We are the manufacturer with exported network devices for 9 years. 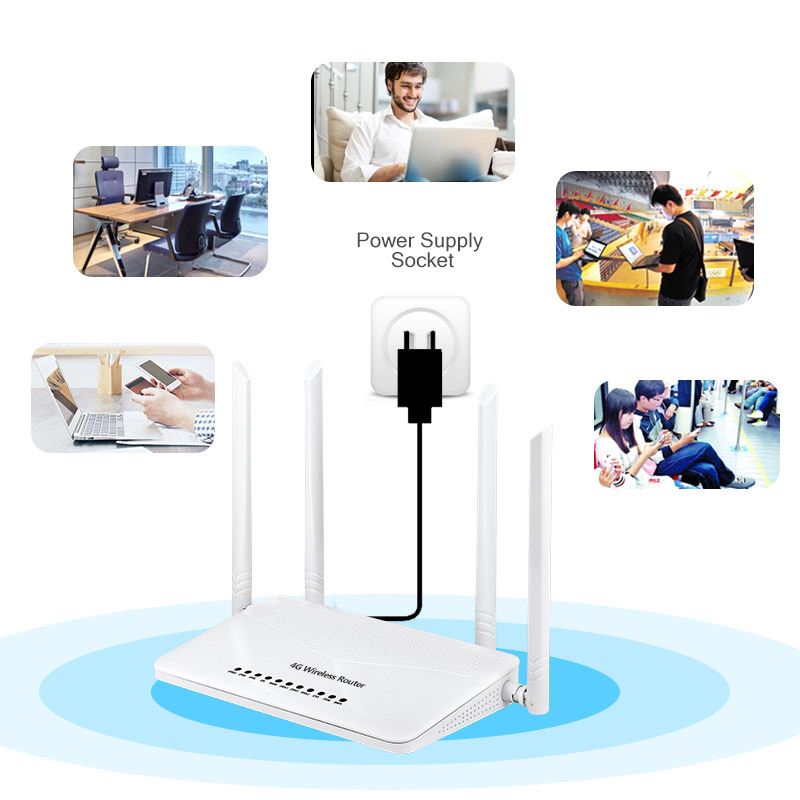 our main wifi wireless router is a 3g/4g router, 3g/4g dongle, ADSL and VDSL, GPS tracker, etc. 2 Q: Can I order a sample to check the quality? A: Yes of course! You can order a sample to check the quality. And the sample cost can be refunded in your next bulk order if the products satisfy the condition. 3 Q: What’s your warranty policy? 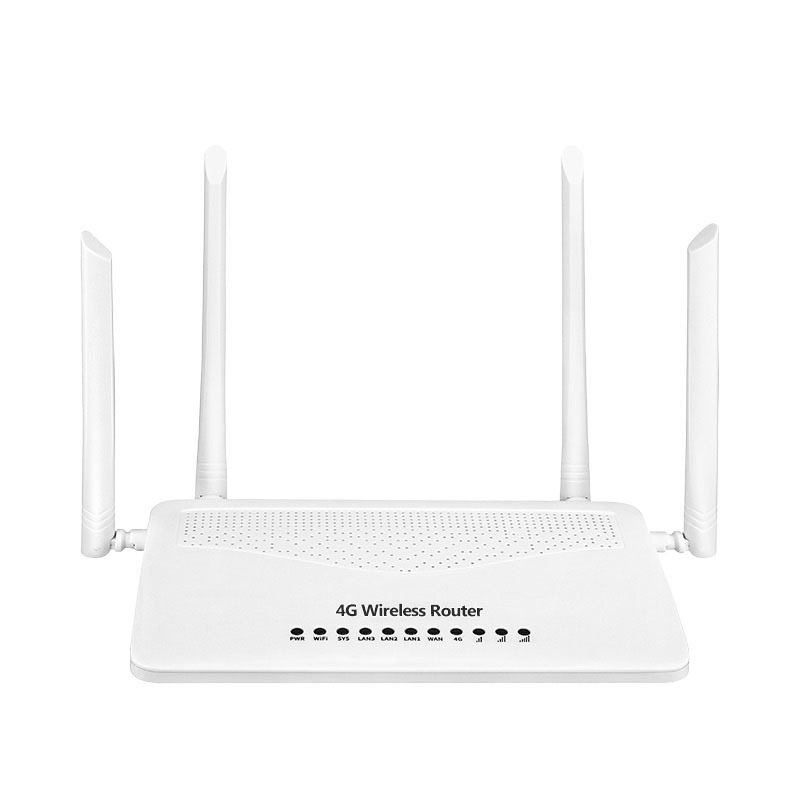 A: For all the wifi wireless router, we have a one-year warranty(12 months). All of our goods are 100% tested working and perfect before sent to you. In case there are unexpected damages during delivery, please do check before you sign for the package. 4 Q: What’s your minimum order quantity? 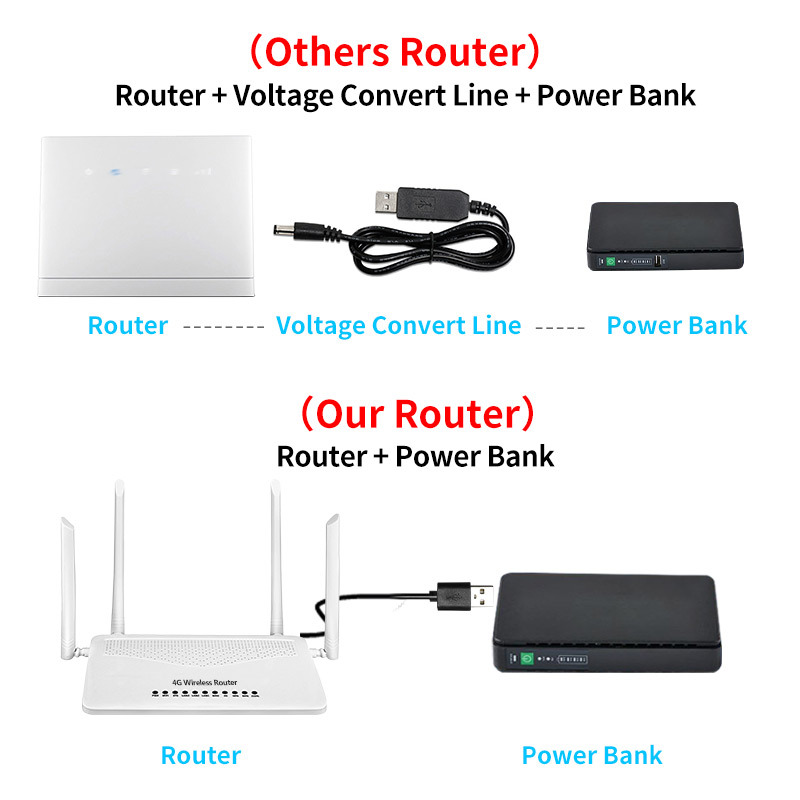 A: Our MOQ is not the same based on different wifi wireless router. Small orders are also welcome, but the unit price is also a difference from wholesale price. 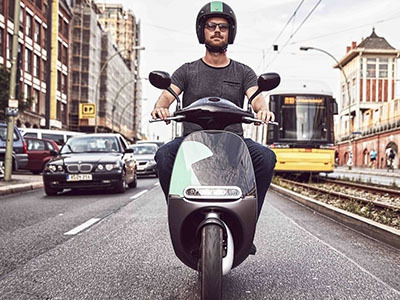 5 Q: Will your product work in my country? A: All of our products are compatible with international standards. 6 Q: Can I print my own brand logo on your product? A: OEM orders are highly welcome. Industry Grade PCB, Used brand chipset and PCB design, with over current protection more stable and safe. 4 High Gain Antennas, Inbuild dual 3G/4G antennas+duel 2.4G antennas), to keep strong signal receving. Wath Dog Design Function, Automatic detection, device redial automatically redial, keep the 3G/4G/Lte always online. More Strong Heat Dissipation, Equipped with cooling holes on all four sides to make it fully and quickly dissipate heat. No Need Voltage Convert Line, Equipped with a micro usb interface, which does not need a voltage convert line and can be charged directly with power bank.